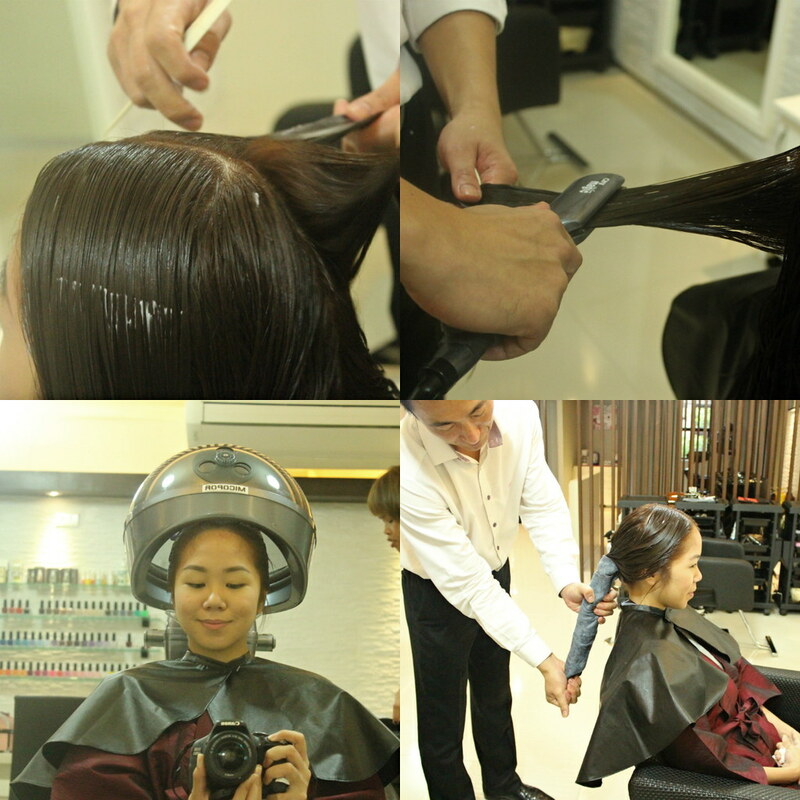 Have you ever wondered why Korea is popularly known for its beauty products? 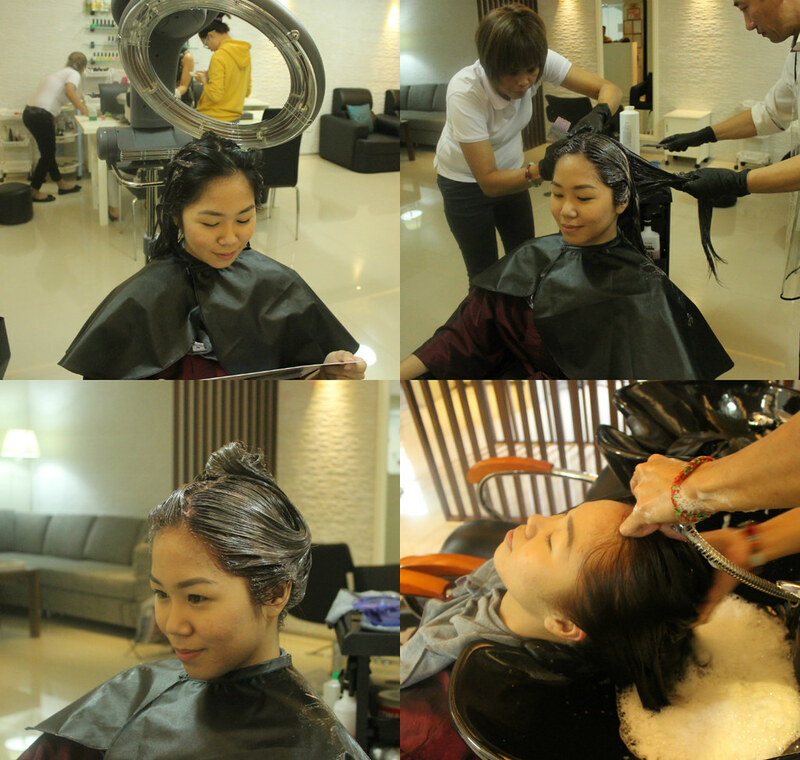 I had some serious girl time in a Korean salon in Makati and I quickly discovered why – they know their stuff!!! 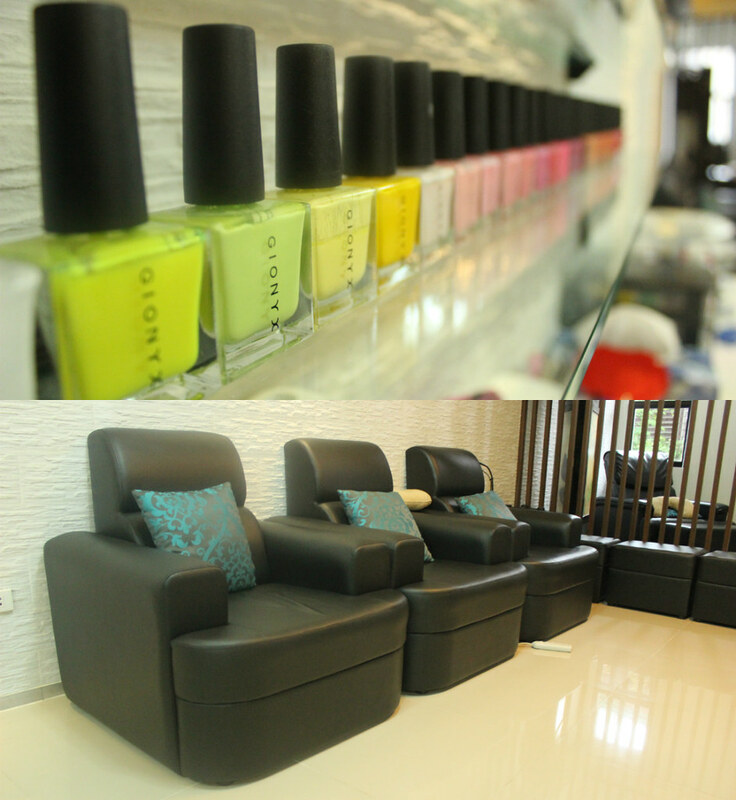 You’ll love the intimate feel in this salon, as if they’re focused on you – and only you. The staff is very welcoming and Gionyx has private rooms incase you want some serious R&R. 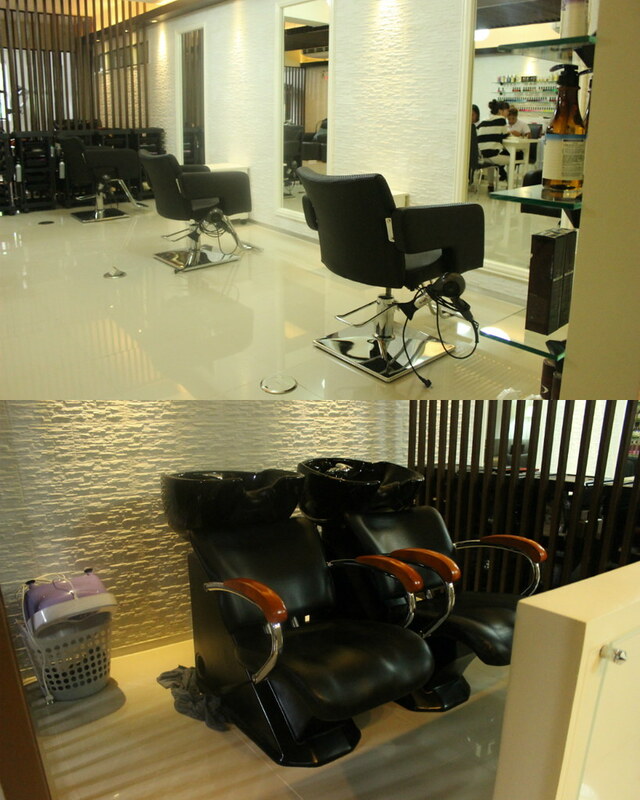 No counters in this salon! It’s very spacious and clean. I love it’s unique architecture from the wooden panels to the white stone walls. 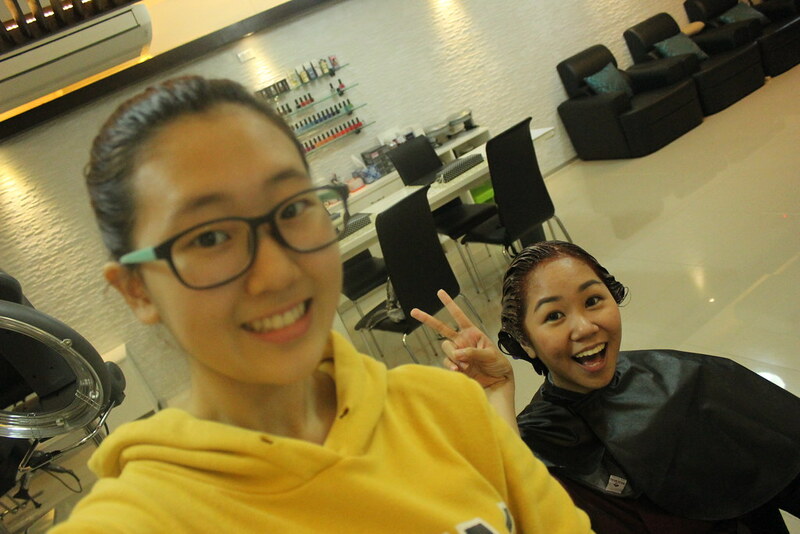 I badly needed a haircolor and I’ve always wondered, “Why don’t I just go to the Php300 hair color deals?” Today, I learned why. The brand of the hair color is SO important cos you don’t want harmful chemicals sitting on your scalp. 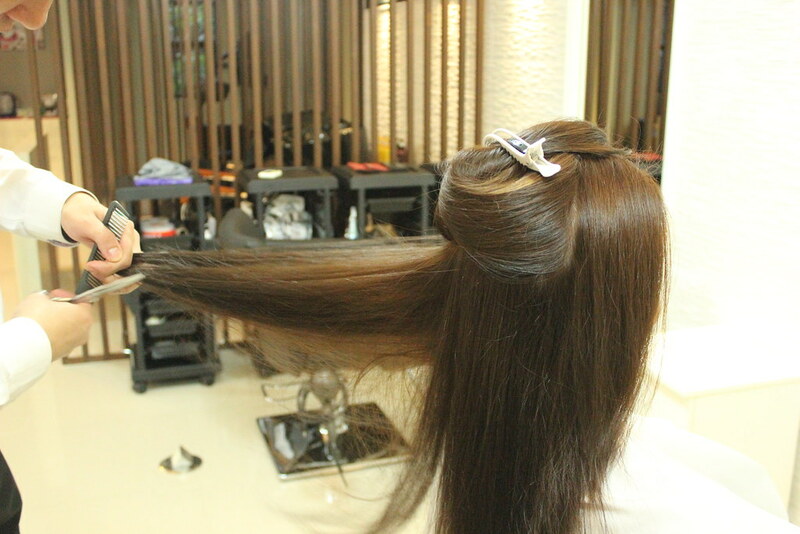 A cheap hair color trip will save you some cash but in the long run, you might end up spending more when you notice those strands falling off or the color not turning out as you planned. 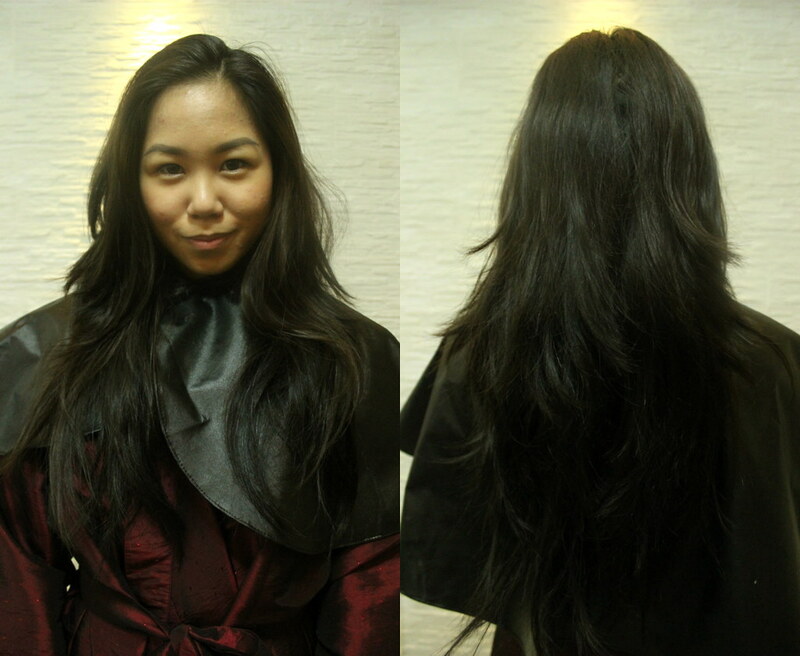 Gionyx uses L’Oreal hair color sourced straight from Korea! Ready for my Hair Treatment! 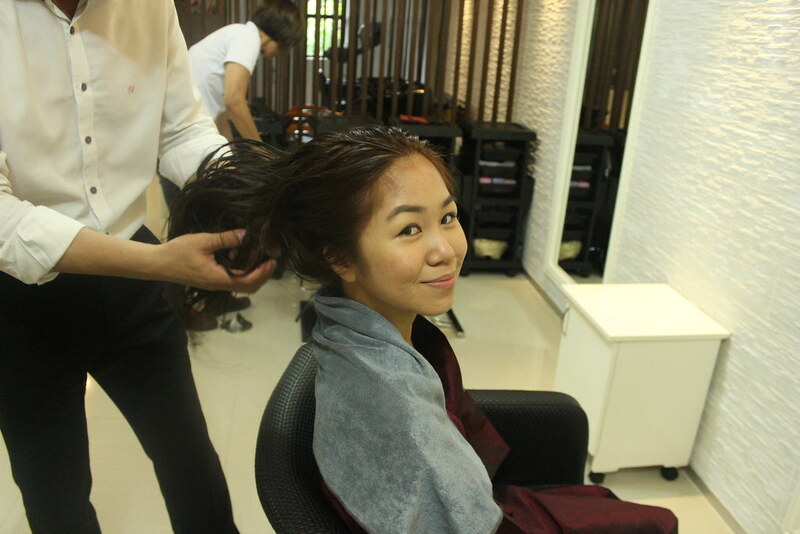 Once the hair color is applied, you need to LOCK IT IN! 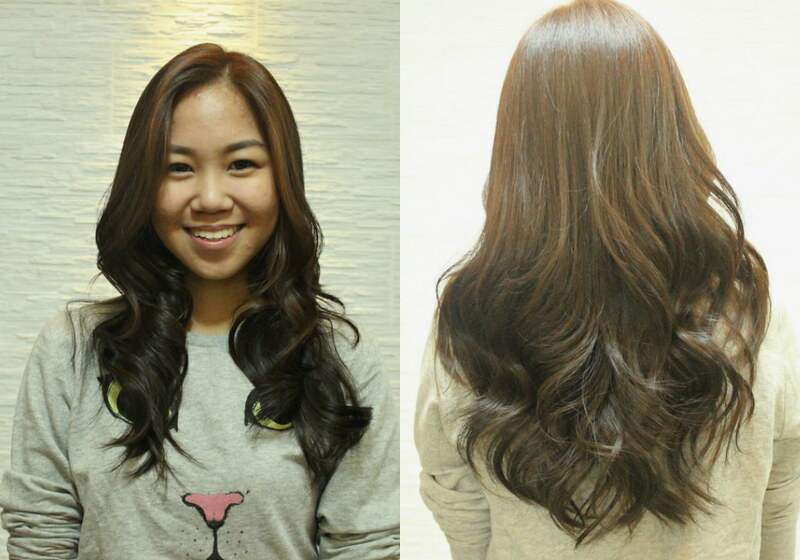 I’ve tried a lot of deep conditioning treatments (around 15 minutes plus massage) but Gionyx does it uniquely. Let me show you how! 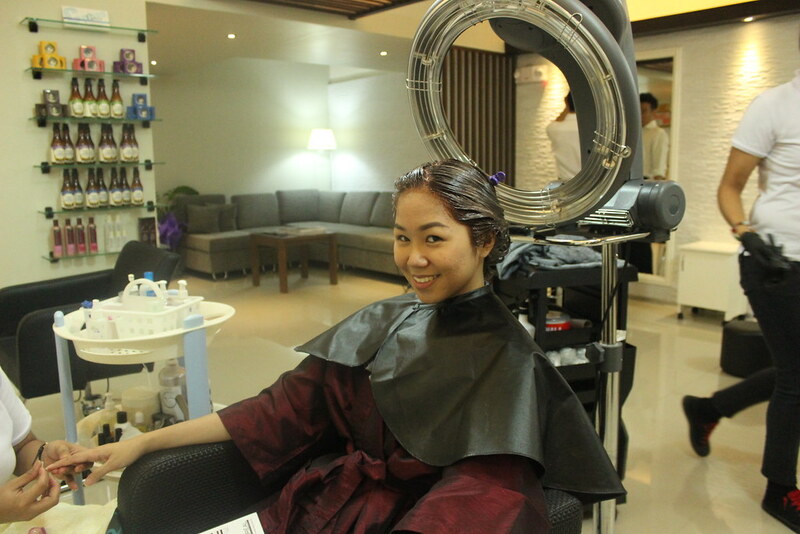 I highly recommend this place – even just try out the deep conditioning treatment! 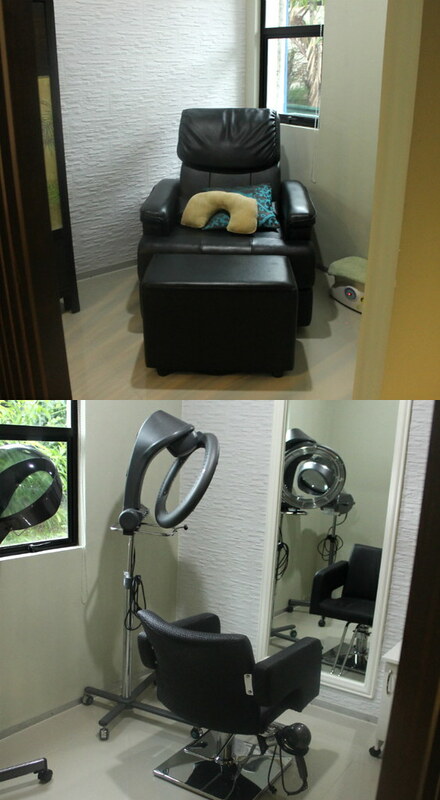 ;) Gionyx Hair & Nail Salon is located in Unit 202 ASSI Building #109 Neptune Street, Makati. They’re located right in front of Century City Mall, above the Korean supermarket – you won’t miss it. 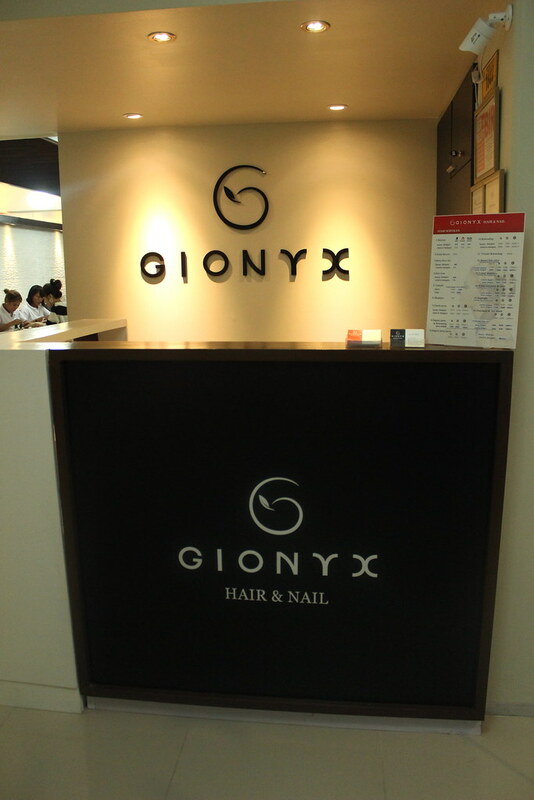 For more information, like Gionyx Hair & Nail Salon on Facebook!